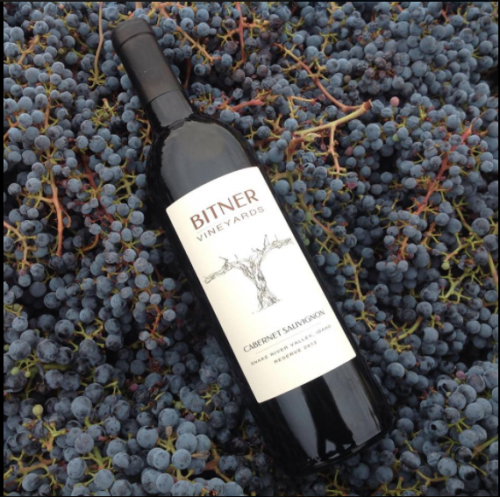 Established in 1981, Ron and Mary Bitner opened Bitner Vineyards in Snake River Valley, ID. While Mary tends to handle the business side, Ron uses his knowledge in entomology to tend to the grapes in their vineyards. Since the beginning, they have sought to be “sustainably grown, patiently crafted, and innovatively driven.” They have taken various measures to ensure their goals. First, Ron and Mary use only LIVE (Low Input Vineyard and Enology) vines. 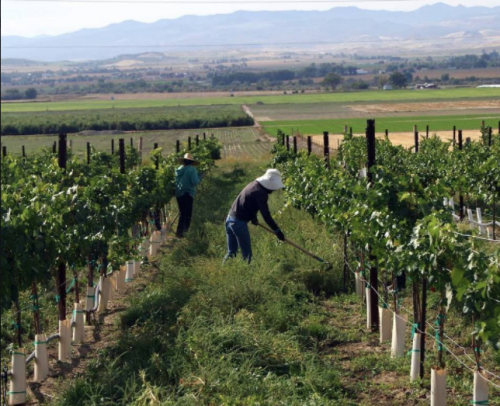 LIVE vines are exposed to few chemicals to protect the soil and water for the people and animals of Idaho. Mary and Ron are avid believers in integrated pest management, to create a more holistic environment for their vines as well. In their vineyard, bees are protected and loved; Crops are planted between vines to encourage bee pollination and population growth. Their inclusion of natural wildlife and limited use of pesticides has led to the creation of amazing wines. 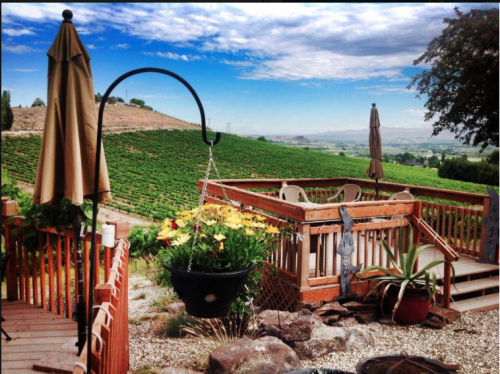 Their wines have achieved notable awards from the Tasters Guild international, the Idaho Wine Competition, the Denver International Competition and Great Northwest Wine. 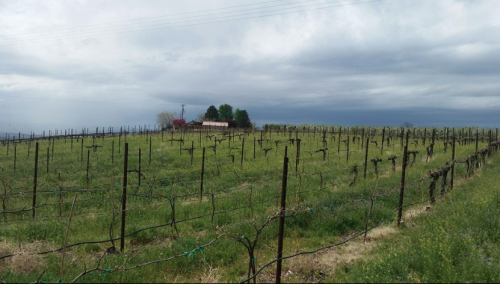 Besides these accolades, Bitner Vineyards received the Governor’s Award for Excellence in Agriculture for their sustainable practices in 2016. Through their actions now, Ron and Mary will be able to leave their vineyards to one of their ten grandchildren in the future.